Visitors are very welcome at the Shepherds’ Meet, but parking will be limited. 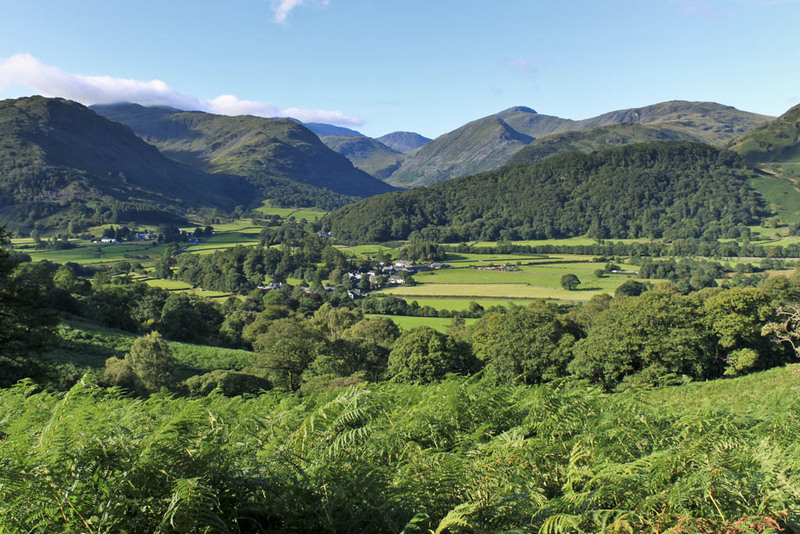 There is a regular bus service between Keswick and Rosthwaite. 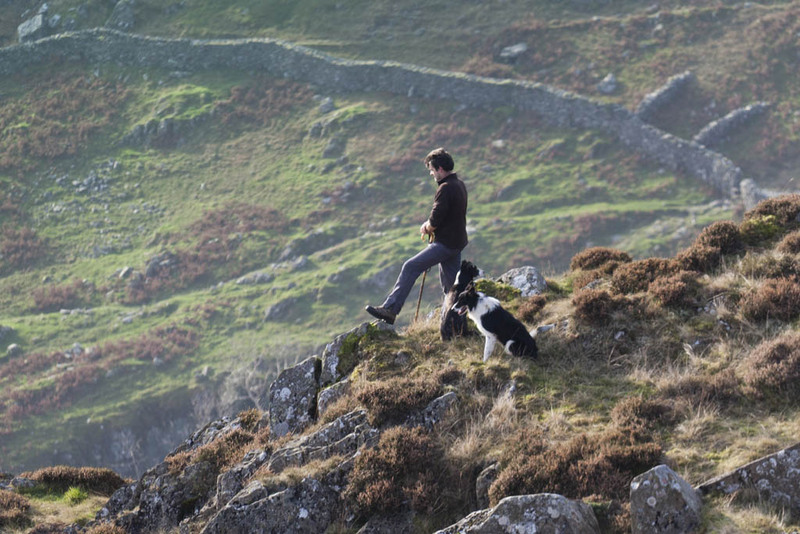 The Herdwick Sheep Show is one of the most prestigious shows in the Lake District.